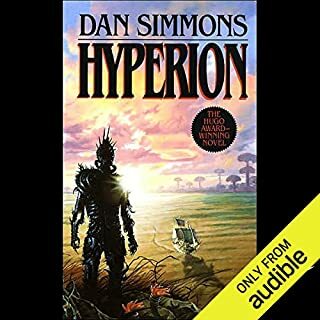 Loved this audiobook. Don’t let the fact that the author also narrated it stop you, he did a wonderful job. I first read Enchantment more than a decade ago. I picked it up on vacation for a bit of summer reading, and despite being different from my usual sci-fi, loved it from the start. 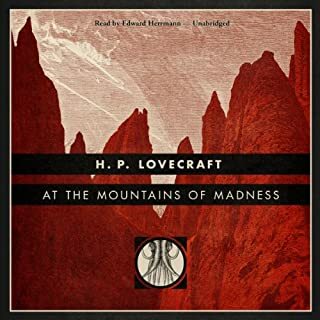 After, for several years, before the era of the Kindle or other e-readers, I'd always pack two books when traveling: some new book to try, and this to reread again if the first book didn't catch my interest. I probably reread Enchantment in part or in whole more than a half dozen times. But eventually my ability to travel decreased and use of e-books increased and my old paperback copy was put away. Then I found this here, some months ago. I think it was part of a sale or promotion, I don't recall looking for it to buy it, but whatever the case I did buy it. I remembered that this had long been my standby, and saved it for the same purpose as my paperback copy. 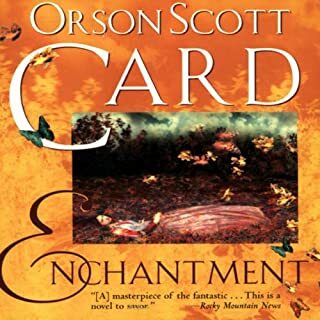 A few days ago grew bored with one of my new audio books and decided to listen to Enchantment. In some ways this is like returning to old friends. There were so many details I'd forgotten, but the characters and overall story was still there in the back of my memory, welcoming me back. 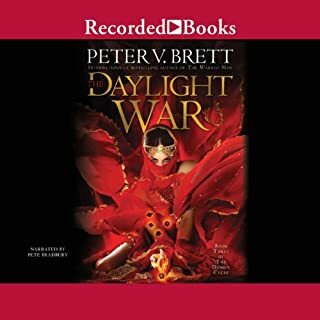 I'm so very glad that I did get this from audible, and certainly will listen to it again in the future. 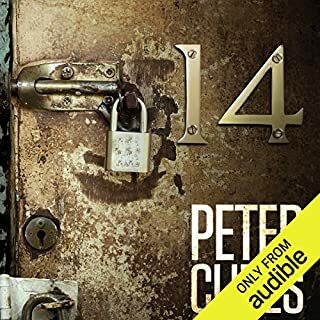 One thing to note about audio book itself, I was surprised that there are two narrators for this, as only Stefan Rudnicki is credited here on Audible. 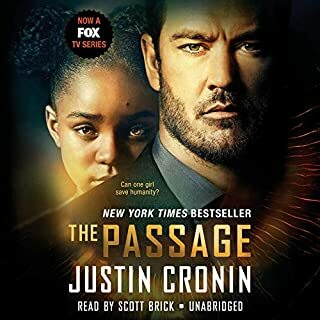 The book shifts perspective between several characters, and while the male characters' perspective is narrated by Rudnicki, the females' perspective is narrated by Gabrielle De Cuir - per the credits at the end of the audio book. Overall I liked this, however this does mean that for each character has a voice from both Rudnicki and De Cuir depending on which perspective is up at the moment. For those that haven't read books four through nine, this book is probably not the place to start in the Emberverse. For those that have, this book is the culmination of the quest and war that spanned them all. In fact, given the scope of those seven books, things were almost wrapped up too quickly. On the other hand, having taken seven books to get this far, I think it was wise to not drag out the end of the war. Also, it seemed highly likely well before the end that this is far from the end of the Emberverse, more likely that this is the prequel to the third generation's story. At first, it seems like the bulk of the story will be several more or less separate tales, told by pilgrims on their journey. This book is so much more than that. The tales themselves are there, but they are not anywhere near as disconnected as they first appear. Also there is quite a bit happening with the Pilgrims and also the rest of the galaxy between the tales. The multiple narrators work fine . . . each voicing both their character's tale whole, and also their individual characters in the scenes between. Some of them are quite good, but the rest of the series is narrated by Victor Bevine alone. 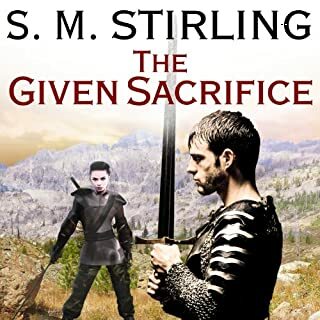 He did a great job on those three books, but there is of course a notable shift when the first book ends with multiple narrators and the second picks up with just one of them. From a series perspective, I think I'd have preferred him alone on this book as well for continuity. And the second book certainly picks up from this one. The only form of ending in this book is the reaching of the destination of the pilgrimage. All the rest of the story threads remain open for "Fall of Hyperion." 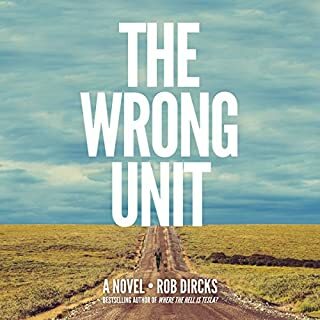 I like reading (listening) to series, so this isn't a problem from my perspective, but if you're looking for a stand alone book this isn't one. This is the third book in the series. I read the first two books (hardcover edition) more than a year ago. The third book was well worth the wait, and the narration was perfect. The narrator's voices are perfect for each of the characters. I loved this book. It was a great combination of mystery, science fiction, and horror. I'd recommend this book to anyone that likes any of the three. This was a great book to listen to. The pace of the story is a bit slower that many of the books I read, or listen to, but it fit the genre well. The book does have two distinct parts, both almost complete stories on their own. I'd call this a "page turner" except I chose the audio version so there were no pages to turn. That said this is the first book in a trilogy, and there is quite a bit left unfinished for the next book. I did find the three narrators a bit unnecessary. It's not a problem, and they all do their parts very well, but the vast majority of the story is handled a single narrator, with the other two occasionally doing segments presented as journal entries or other documents.